Is the mission accomplished? Have the authorities charged and secured the conviction of the people who commissioned and paid for the assassination of Daphne Caruana Galizia? Have the stories she was stopped from pursuing by her death been investigated by the police? Have the corrupt and the criminal been brought to justice? None of that has happened. Which is why the 16th of February is a good time to meet and call for truth and call for justice. For Daphne. And for Malta. 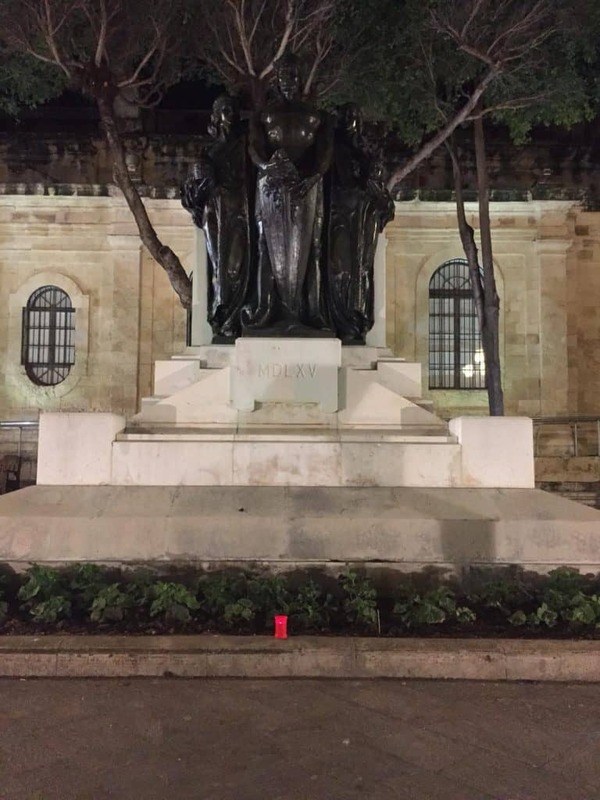 The vigil will be held at the Great Siege Memorial opposite the Law Courts in Valletta. At 19:30. Join us. Bring flowers, candles, messages of protest. And padlocks. They’ll take them away or deface them as soon as you turn your back. So what? They’ll still get the message.